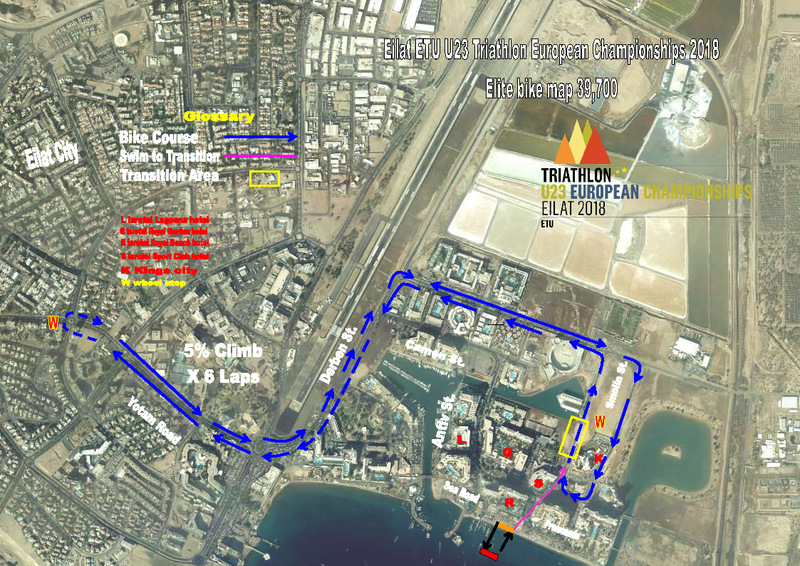 The Official Hotel of the 2018 Eilat U23 European Triathlon Championships is the Isrotel LAGUNA Club Hotel (150 m away from the Venue). Alternate Hotel bookings will be at any of the Isrotel Chain at a wide range of costs and also other Hotels through our office. The LOC is subsidizing the Hotel prices in order to provide better rates for the Athletes. The venue is located in front of Isrotel Royal Beach Hotel North Shore of Eilat. 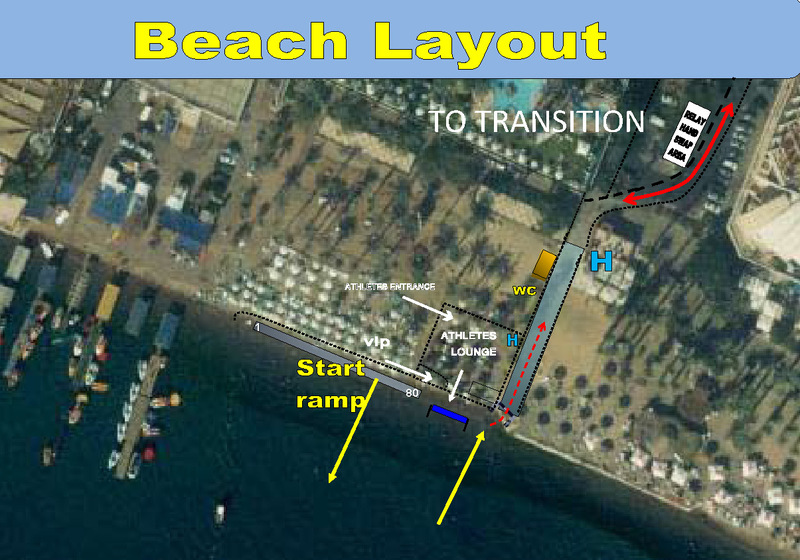 The swimming will take place at the Royal Beach shore line. The water quality is excellent and the area will have all the necessary facilities. Facilities, including Athletes’ lounge and toilets are provided for the Athletes in the Main Race Complex. before and after the race in the Athletes lounge including ice baths. Doping Control will be performed according to the ITU/WADA rules. Doping room is located in the Isrotel Sports Club hotel lower level. and competition hours to everyone requiring medical assistance. Medical and paramedical personnel will be available throughout the familiarization and competition times. 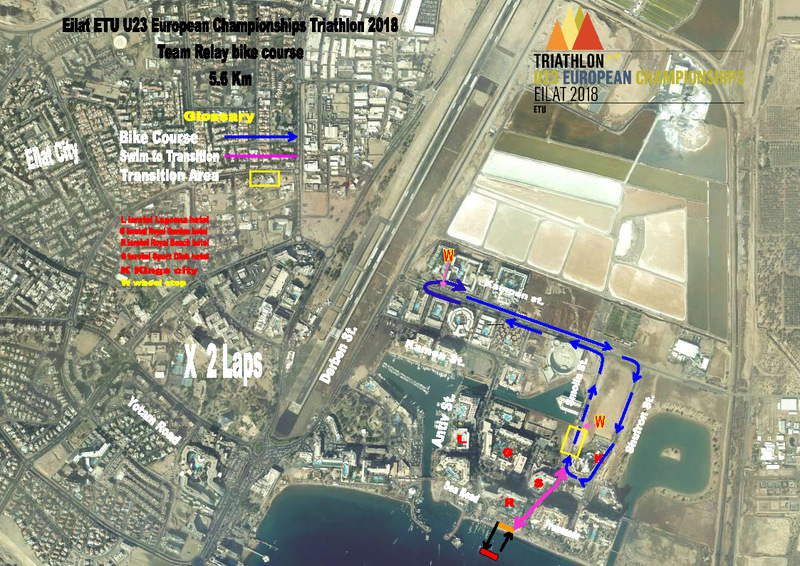 The Yoseftal Hospital (2 minute from the venue) will be on standby to cover the needs during the races. Three (3) ambulances will be available to provide emergency transfer to hospital. Medical room will be located on site at the recovery zone. Teams should ensure that they have appropriate medical insurance. all required parts and assistance. All mechanical support (spare parts and wheels excluded) is complimentary by LOC. Lagoona Hotel and is open daily from Tuesday October 16th at 12:00 until the end of the event. Opening hours are between 08:00- 20:00 08-6366666.
of the Lagoona Hotel. For international dial 972-548089186. 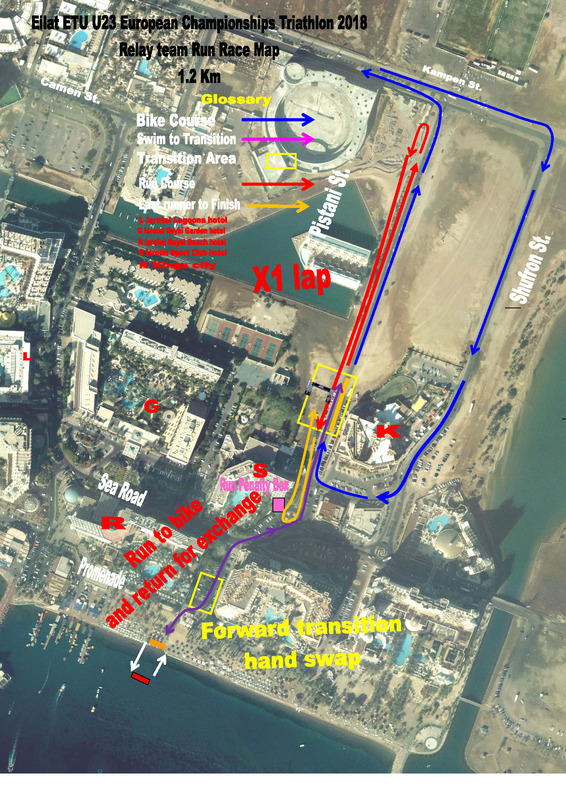 Phone on the site for the Lagoona Hotel 08-6366666 and request the Triathlon desk. Ramon International Airport will replace both Airports - Update will be displayed here. LOC will provide transportation only from eilat Airport to all hotels. 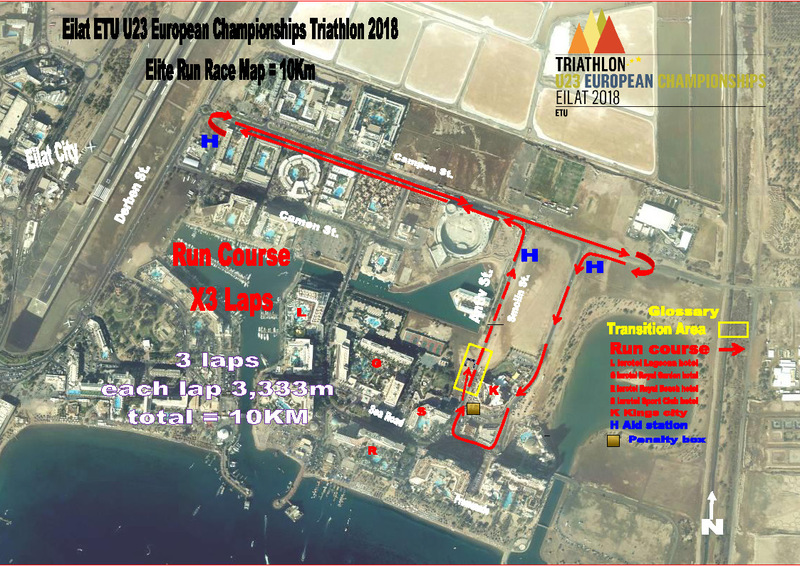 The Official Hotel of the 2018 Eilat U23 European Triathlon Championships is the Isrotel LAGUNA Club Hotel (150m away from the Venue). Alternate Hotel bookings will be at any of the Isrotel Chain at a wide range of costs and also other Hotels through our office. The LOC is subsidising the Hotel prices in order to provide better rates for the Athletes.